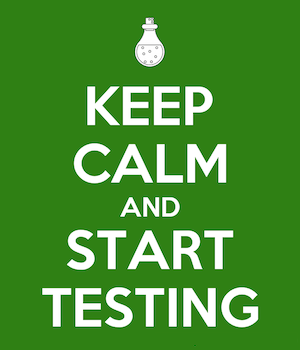 Good tests have a double purpose. The first one is to verify the code behaves as expected. The other one, not so obvious, is to provide a live documentation of what the code actually does. Fluent assertions is a small step towards this second goal. We can help other programmers to understand the model faster, by writing tests with a language which is closer to the business. More exciting than the built-in matchers provided with the library is to write your own matchers specific to your domain model.